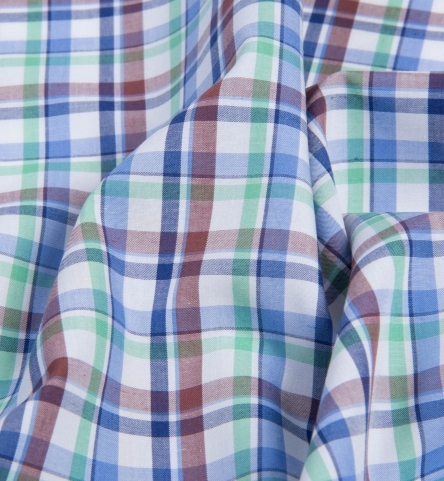 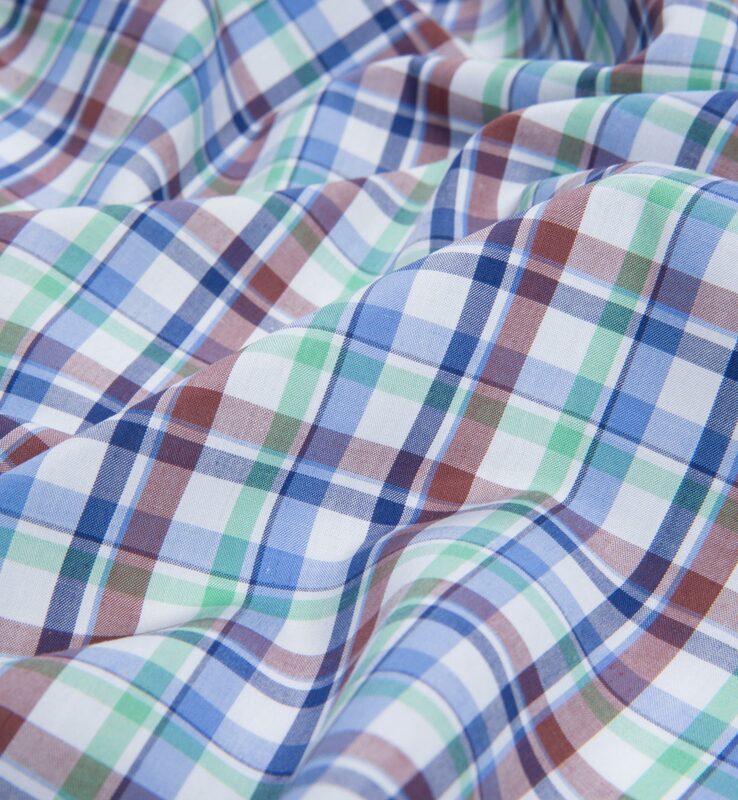 A fun summer plaid if there ever was one. 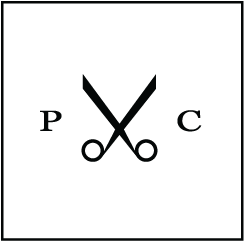 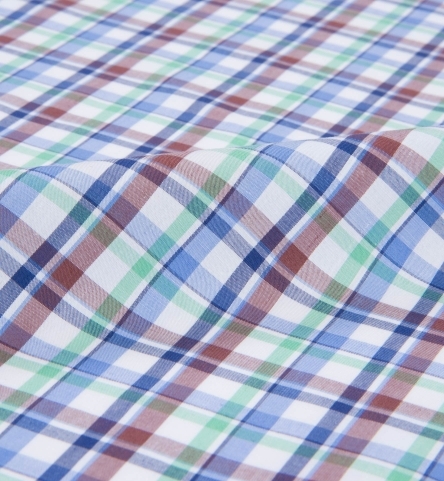 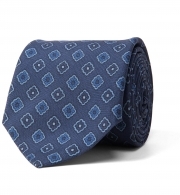 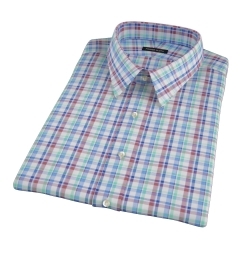 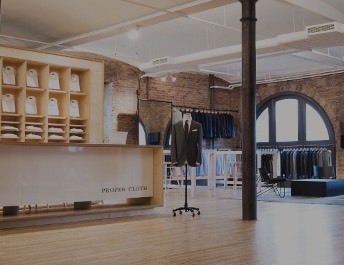 It's 70% cotton and 30% linen, so it wears very light without having the wrinkling properties of pure linen shirts. 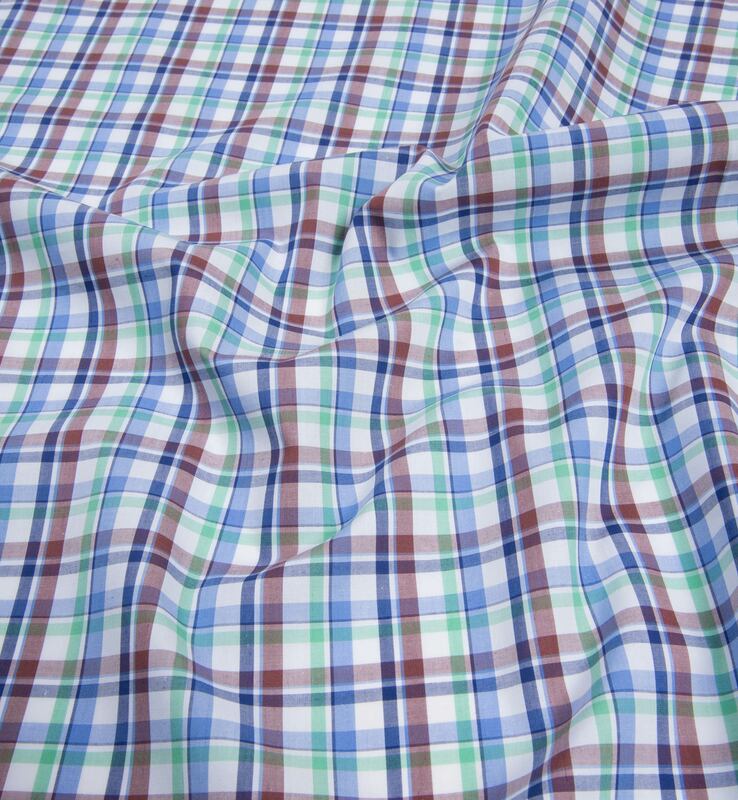 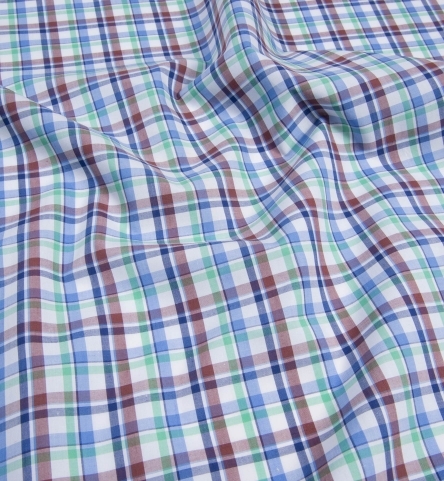 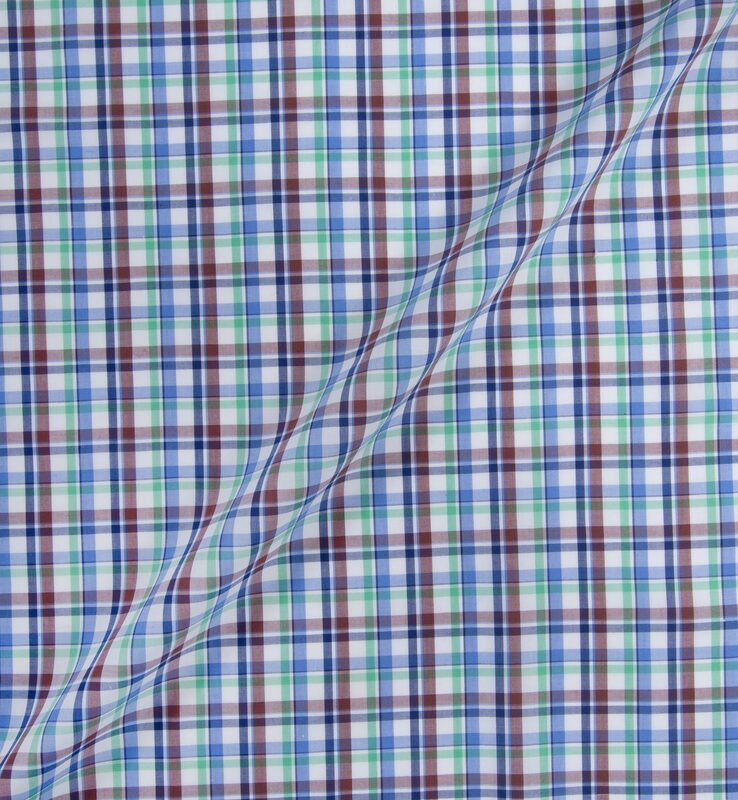 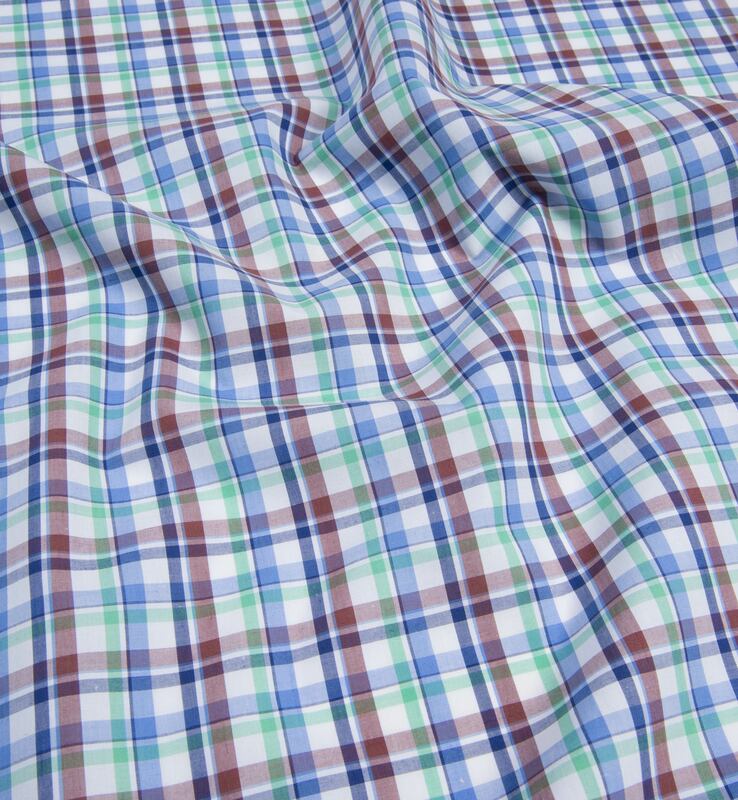 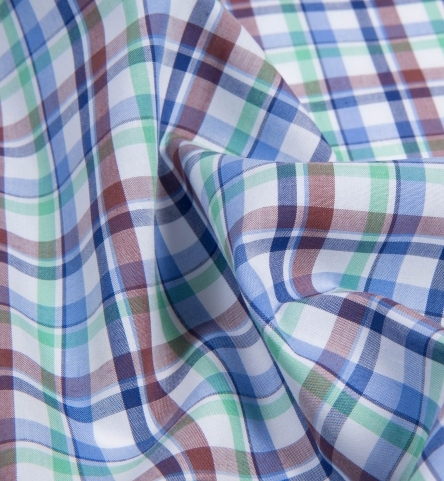 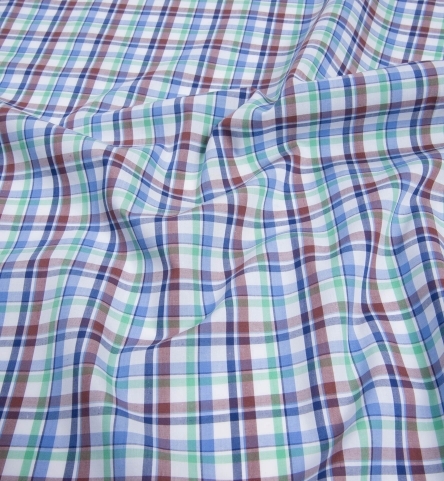 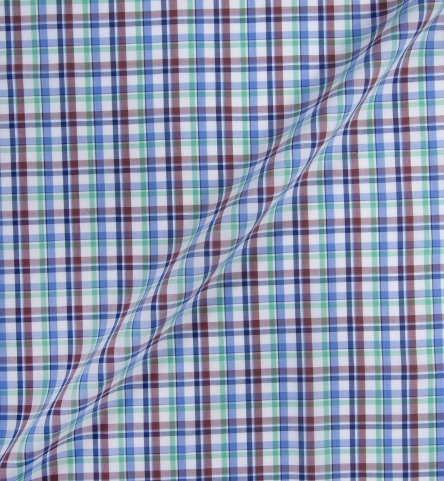 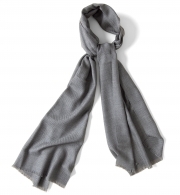 The fabric only gets softer with more wear and is right at home on a rooftop by the grill.